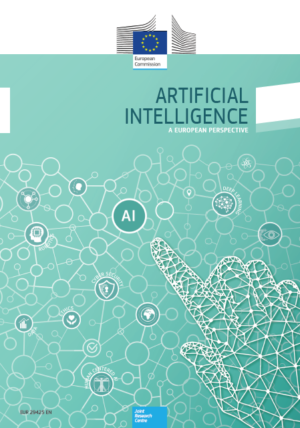 This report presents a European view of Artificial Intelligence (AI) based on independent research and analysis by the European Commission Joint Research Centre to inform the debate at the European level. Shedding light on the opportunities as well as challenges emerging from the recent developments in AI, this report attempts to outline the way towards building a human-centred, diverse, and socially driven AI. 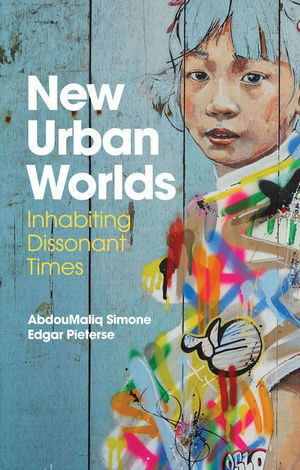 Written by AbdouMaliq Simone and Edgar Pieterse, this book attempts to address the relationship between urban theory and practice in Asia and Africa. It is argued that we need to look at the neighborhood or district level to get the essence of urban lives. This book reads like a collection of authors’ thoughts on urban change over the past several decades. It reflects their concern for social justice in African and Asian cities, which is ever challenged by the commodification and technologization of urban spaces.